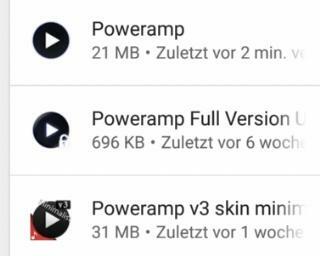 I bought Poweramp for my LG V30 a couple of weeks ago and so far I'm liking the experience. Coming from an iPod Touch 4G and it's default music player that I've been using for the past seven years is a monumental step up in terms of features, customization and sound quality. However there are a couple of thing that I do miss from my iPod Touch hence this post. Display track number inside andalbum track listing? 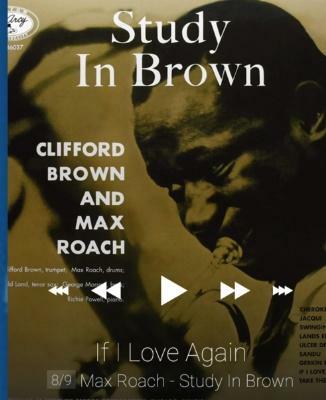 Turn of album art against individual songs in album track listing? Separate within albums by disc/CD number? Display grids with square results rather than circles? There are skins that can do that, e.g. 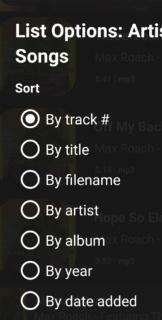 the "minimalist skin"
Disc number is part of the sorting when you choose "track #" as sorting option. It's not part of the criteria which define an album. If you manually choose an album art while playing an album then that's it for all album's songs. 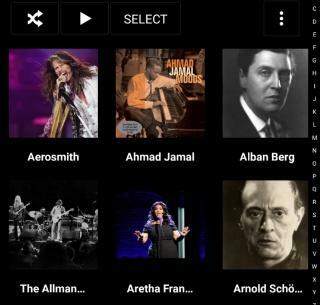 Otherwise the embedded art is shown per song, and if there is none then none is shown. Display﻿ track number inside andalbum track listing﻿? A feature to make that text customizable has been requested, but currently no.